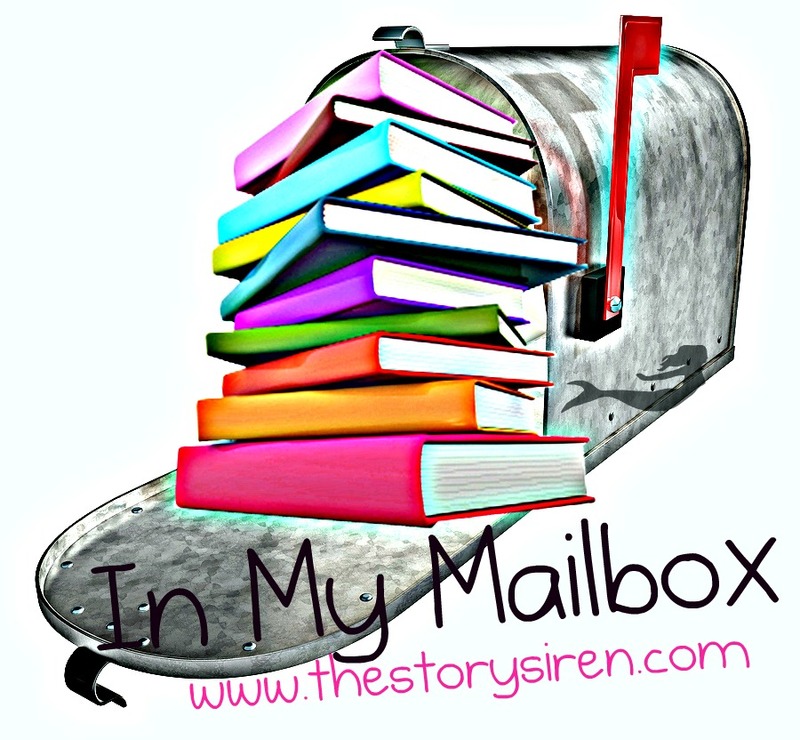 In My Mailbox is a meme hosted by The Story Siren, where we share books that we've received. This sounds like a really good book. Also, it's historical fiction, which I love. I'm annotating this book for school summer reading. It's not a bad book so far, but I think I'd like it more if I didn't have to annotate it. 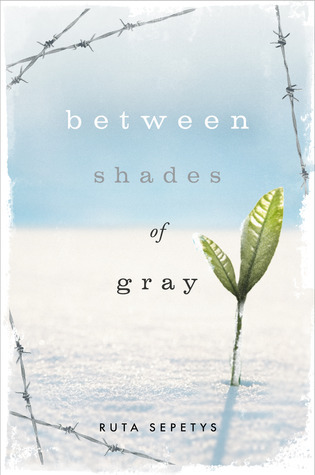 I've heard some really great things about Between Shades of Gray. People say it's a very intense emotional book. enjoy it! 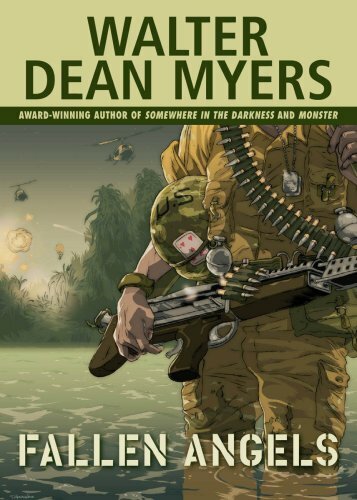 I read and reviewed Between Shades of Gray earlier this month and thought it to be a fantastic book. I really hope you enjoy it! I've heard great things about BETWEEN SHADES OF GREY. Hope you enjoy! Between Shades of Gray looks so pretty! I hope you enjoy it! Here's my IMM if you want to check it out! Happy reading! Ooh, I've been wanting to read Between Shades of Gray for a while. Seems like a very powerful book. I've been meaning to read Between Shades of Gray! Enjoy! Great set! You'll love Between Shades of Gray. It's very sad but beautiful. I really want to read Between Shades of Grey, too! Sounds like a great historical read. I've heard that it is very emotional. I read and appreciate every comment, so thank you in advance! Special Announcement from Jennifer L. Armentrout!